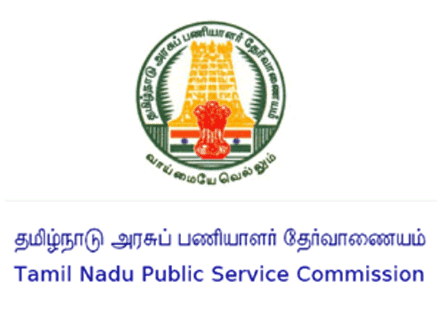 Tamilnadu Government Jobs Tamil Nadu Government Jobs: Tamil Nadu Public Service Commission (TNPSC) - 813 Village Administrative Officer (VAO) Posts. 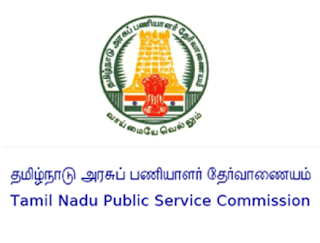 Tamil Nadu Public Service Commission (TNPSC) - 813 Village Administrative Officer (VAO) Posts. Village Administrative Officer (VAO) in Tamil Nadu Ministerial Service 2014-2015 - 813 Posts - SSLC / 10th Std / Matriculation - Basic Pay 5200 Grade Pay 2400 in Pay Band I category -Age 30 years for GEN/UR ; All others 40 years. Age relaxations and communal roster systems are applicable as per Government of Tamil Nadu norms. Minimum Educational Qualification is 10th Std. Higher Qualification candidates may also apply. 20% Vacancy for Tamil Medium candidates as per PSTM Quota. One Time Registration Fee 50 ; Exam Fee 75, who ever registered as one time registration no need to pay 50 rupees again.